We presented PATH with a check in the amount of $10,515.24 on Sunday, during worship at First Presbyterian Church, York. In the 6 years of the Annual Running of the Turkeys, the race has raised in excess of $40,000.00 for PATH (People Attempting To Help) of York. 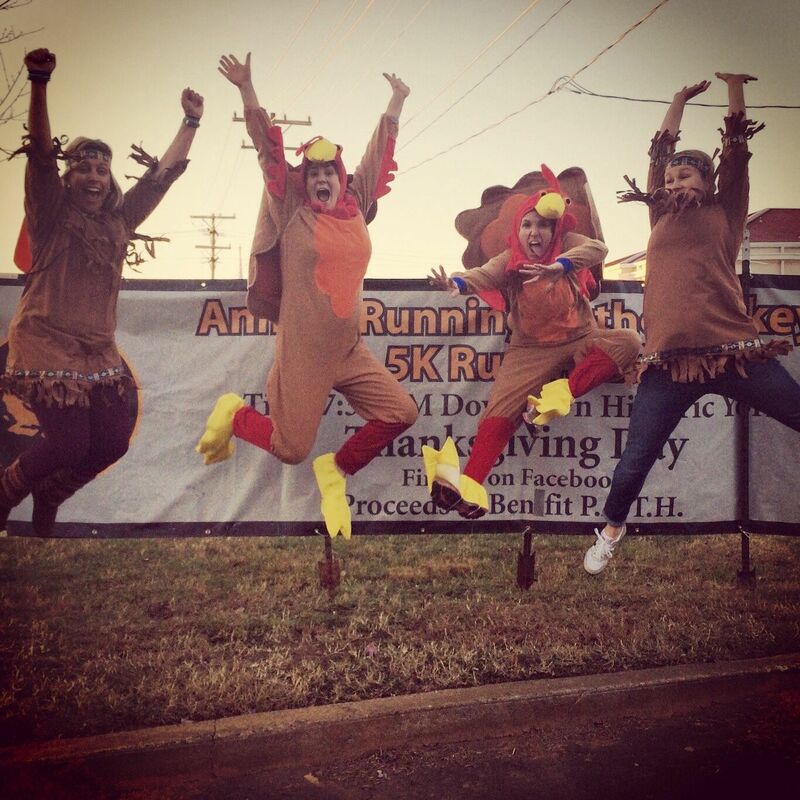 Thank you for all of your support and making the 6th Annual Running of the Turkeys 5k a success and our BIGGEST year yet! As we prepare for the coldest days of winter know that PATH will have the money needed to keep the doors open for those in need in York. Today is the last day to sign up for the race for $20, and to be guaranteed a t shirt. The price increases to $25 tomorrow, so don’t delay….sign up today! Go to http://www.katietaylorphoto.com and click the galleries tab to check out photos from the race! Early race pick up will be Wednesday at Trinity Methodist Church from 10-3. We will have a professional photographer taking pictures on race day. You will be able to look at her pictures beginning on December 10th, at the following website: www.katietaylorphoto.com. Click on the ‘galleries’ tab to view. 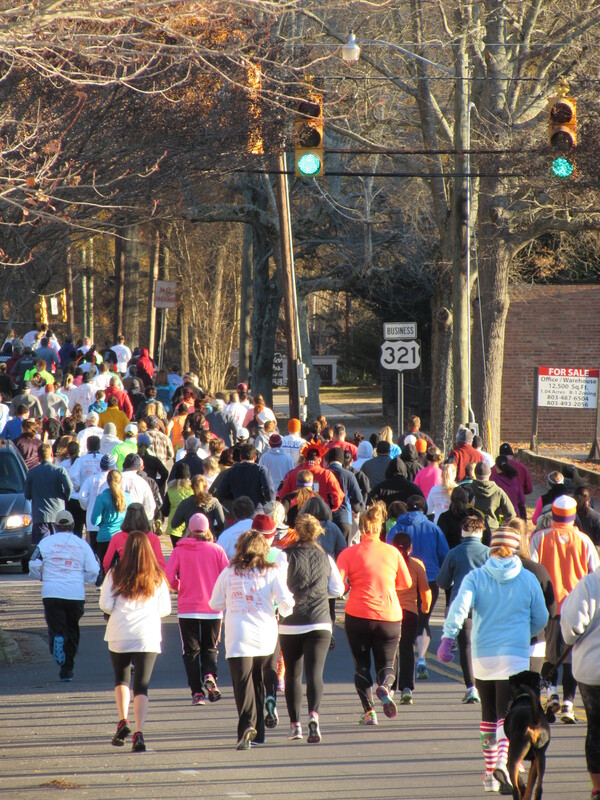 The gallery will be labeled ‘York Turkey Trot 2015,’ and will expire at the end of December. Arrive early for pre-race group shots. 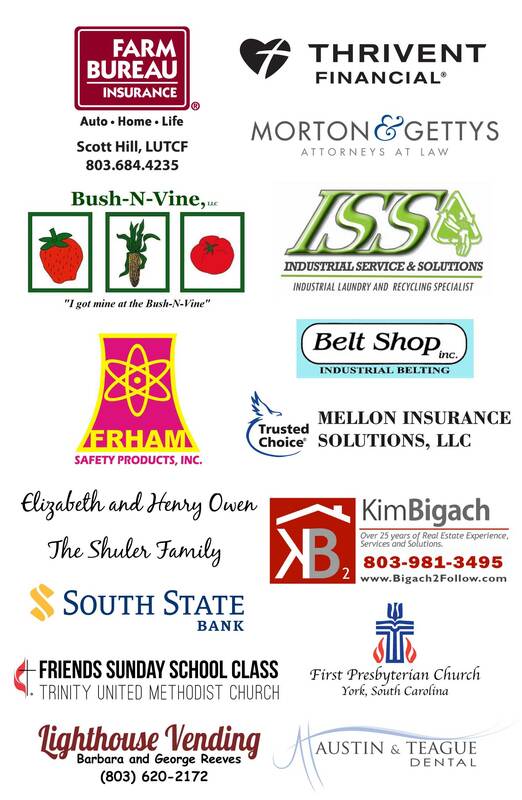 The Turkey Strut (kids’ fun run) will start at 8am sharp and the race will begin shortly after that. Arrive early to register your children for this FREE event. Remember your non-perishable food donations for PATH on race day, and other necessities like toilet paper, soap, etc. Add these to your thanksgiving grocery list this weekend! Don’t forget those less fortunate. We donated 800 lbs of food to PATH from the 2013 race! Let’s top that Turkeys! See you Thursday! Gobble Gobble! The last day for early registration is November 8th. 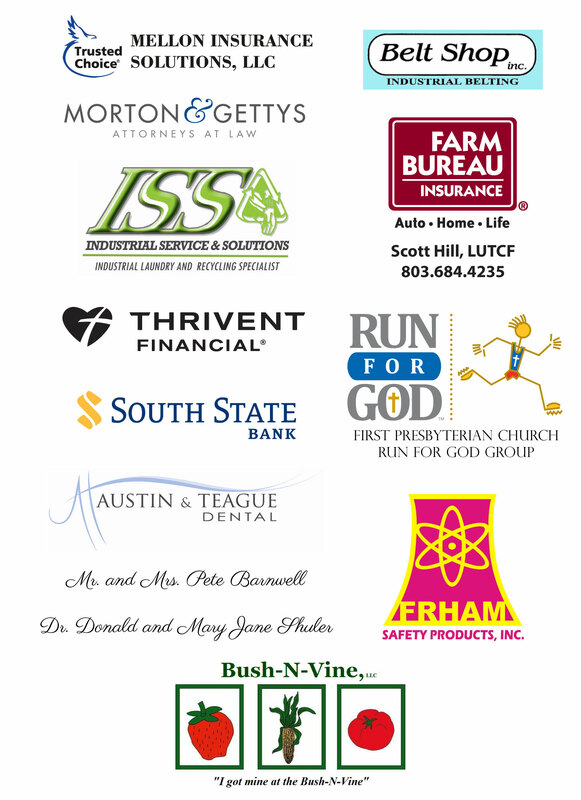 As you are planning for the race, please consider bringing a donation for PATH. (To learn more about PATH, click HERE to visit their website. To view a complete list of their needs, click HERE.) As you look at the donation page, there are two columns. The one on the right are items which they are 100% dependent on from community donations. This includes everyday personal hygiene products, such as tooth paste and soap. One of their biggest needs right now is TOILET PAPER. If you’re at the store, and can pick up some extra rolls, please bring them to the race. If you want to donate before then, or any other time throughout the year, there is information on their website for donation drop offs. As we all know, Thanksgiving is all about giving thanks for the blessings in your life. Those things could include family, friends, your home, your church, and/or football. PATH is an organization which provides blessings to people whose needs I find it hard to imagine. I’ve never been without food, or basic supplies like tooth paste and toilet paper. I can’t begin to know what it feels like to worry about how I will get those items, which I easily take for granted as I use them each day. And that is why I feel so thankful to be helping with this race. This Thanksgiving, I am thankful that I am a part of an event that will make a difference in other people’s lives. I can’t think of a better way to start off the holiday season. A big THANK YOU from all of us in advance!